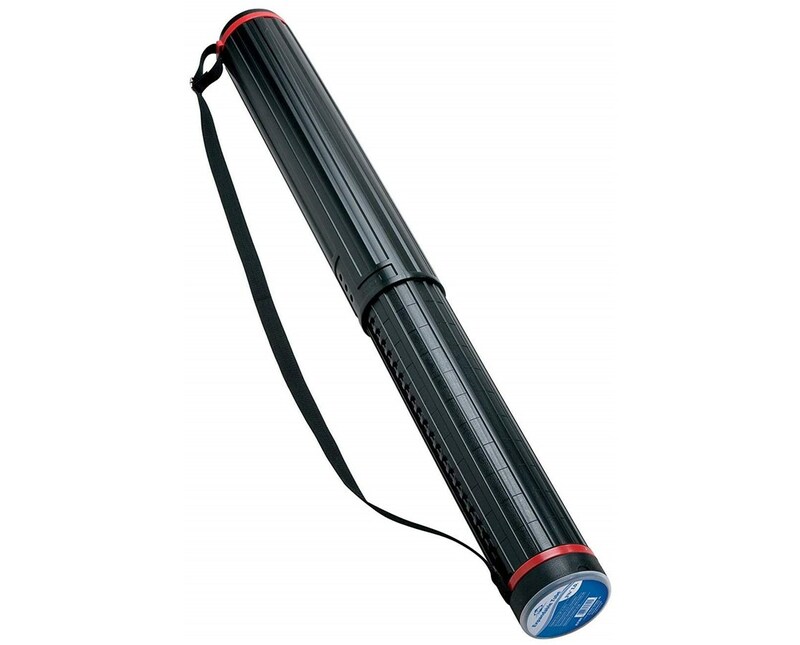 Adjustable length from 26” to 43-3/8"
The Alvin Expandable Tube is an extendable storage tube for large format documents such as blueprints, layouts, posters, maps, artworks, and many other printed materials that can be rolled. It offers adjustable length from 26 inches up to 43-3/8 inches to accommodate different rolled files in varying sizes. 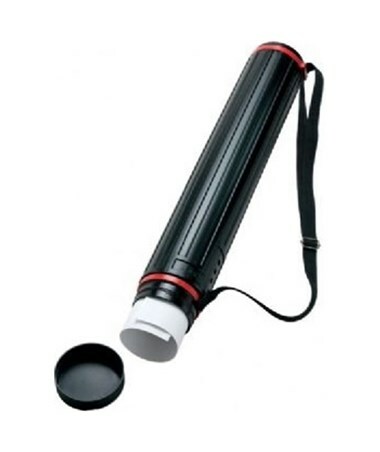 With its 3 ¾-inch inside diameter, it provides ample room for storing and transporting these kinds of items. 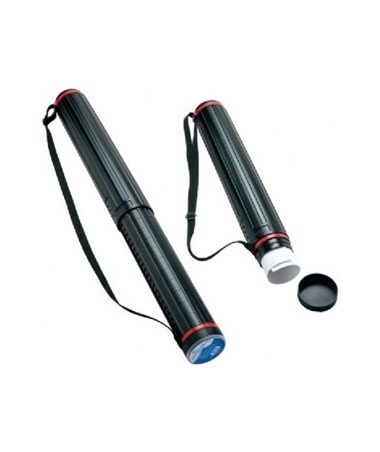 This expandable storage tube is equipped with 24 locking positions in ¾”-inch increments to allow length adjustments. It features a clear plastic cover that comes with a replaceable document identification pad for labeling its contents. 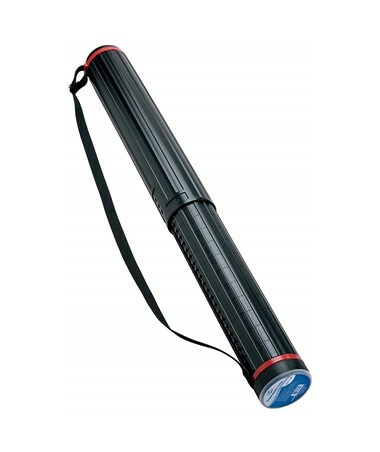 A portable and easy-to-carry storage tube, the Alvin Expandable Tube includes an adjustable shoulder strap that is 42 inches in length.